Accessed on 28 October 2018, 1509 UTC, Post #745. 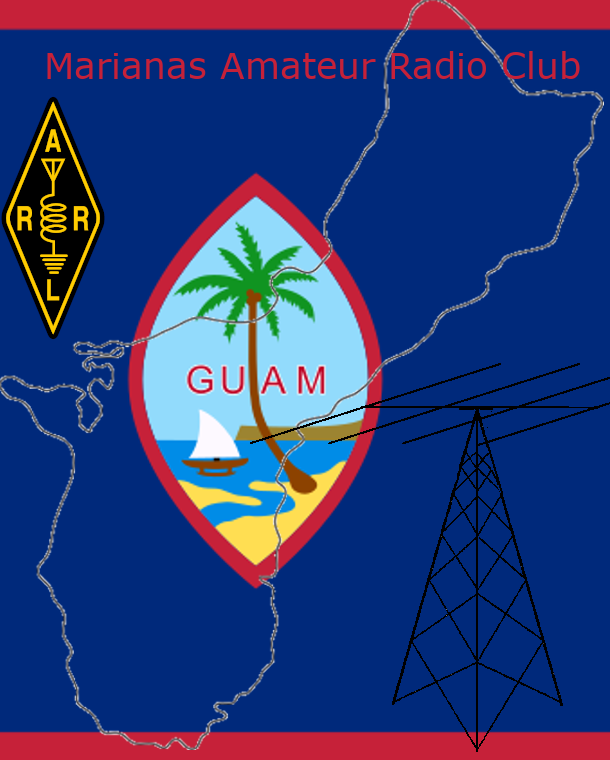 Email from the Marianas Amateur Radio Club. Here is the current situation in Guam, Saipan, Tinian, and the rest of the Commonwealth of the Northern Marianas following the passage of super Typhoon Yutu. As you can see, the damage was extensive and devastating. Federal aid is on the way to help those impacted by the storm.